At 14 years old, Nadia Comaneci was considered one of the greatest gymnasts in the world. She caught everyone’s attention in the 1976 Olympics, where she was a gold-medal-winning machine. When her Olympic glory faded, however, her life began to fall apart. Her world came crumbling down around her and she was left alone, forced to find a way to rebuild it. The story of how she did just that and found success is a story full of courage and hope. Do you remember what Olympic record she broke? Find out on slide 8! Nadia Comaneci was born to wow the world. As a young child, she joined her first gymnastics team in Romania. That team was named Flacara, which translates to the word “flames” in American. Considering how she was about to set the world ablaze, the team name was more than fitting. At 14 years old, Comaneci participated in the 1976 Olympics. While there, she made history and left audiences worldwide stunned. She was a teenage superstar with her whole life ahead of her. She never could have predicted just how many twists and turns that life was about to take. It was just another day in the small Romanian town of Onesti when everything changed for Nadia Comaneci. She was playing with her friends on the playground, executing perfect cartwheels when legendary gymnastics coach Bela Karolyi showed up. On this fateful day, he was in Onesti and just happened to be driving by the playground Comaneci was on. He had recently opened up a gymnastics school in Onesti and would regularly drive around the neighborhood scouting young talent. Bela Karolyi was put into an awkward situation that day. He knew he needed to coach Nadia. Without any training, she was performing perfect cartwheels. Her talent was obvious. But before he could introduce himself, the school bell rang and the students rushed back to their classes. Karolyi told Sports Illustrated that this was “an important moment in my life.” Determined to not lot Comaneci get away, Karolyi entered every classroom and asked the students who liked gymnastics. In one of the room, Nadia and her friend raised their hands. Next, learn how Nadia used gymnastics to find happiness! It’s not easy growing up in a communist country. 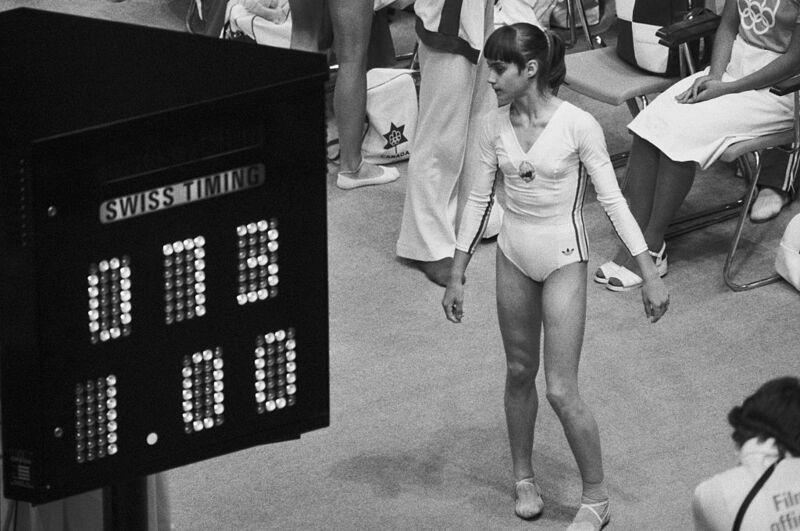 At six years old, Nadia Comaneci took sanctuary in her gymnastics training. Every rigorous training session would last six to seven hours. The young girl needed to learn to be precise and robotic. For her, the escape from the real world was worth the blood, sweat, and tears. Nadia was so committed to avoiding the real world that she even pushed herself to do more than her coach was asking. Before she was even ten, Comaneci was surprising Karolyi with her work ethic, doing seven beam routines in one day instead of the five planned. Before participating in the Olympics, Nadia Comaneci took part in the 1976 American Cup. It was the inaugural year of the event and showcased the top gymnastic talent from around the world. No one could touch Comaneci. To put it nicely, she dominated the competition. The judges’ decision was an easy one, and the budding star was given the gold medal in the women’s division. Standing on the podium, one of the male participants, Bart Conner kissed her. At the time, Nadia didn’t know how meaningful that peck on the cheek would end up being. When Nadia Comaneci took the stage at the 1976 Montreal Olympics, it was just another routine. One she had practiced and perfected hundreds of time. To not nail it here, in front of millions of viewers, would not be and option. She was graceful and elegant as she twisted and contorted her body, hitting every move she had planned with perfection. To those watching, she was defying the laws of physics. When she finished her routine, all that was left to do was wait. She had done her job, but did she know she was about to make Olympic history? In two slides, relive the Olympic history Comaneci made in 1976! According to Nadia Comaneci, her routine was pretty good, “I don’t watch the scoreboard because I feel how I did the routine. I thought I did a pretty good routine” When she turned around he heart fell to the floor; her score was a one. Once Nadia’s perfect 10 was confirmed, everyone could breathe a sigh of relief and marvel at the gymnastic wonder child. She was the first gymnast to ever be given a perfect 10, and she wasn’t satisfied with just one. During the course of the Olympics, Comaneci was given seven perfect scores. Not only had she made history, she had set the bar for all gymnasts who would compete after. Don’t forget she was just 14 at the time. In 1981, the Olympic committee changed the minimum age required to compete to 16, making the history she set even more unbelievable. Upon returning to her home country, Nadia Comaneci was labeled a national hero. She was awarded the “Hero of Socialist Labor” title and honored with the “Hammer and Sickle” medal. 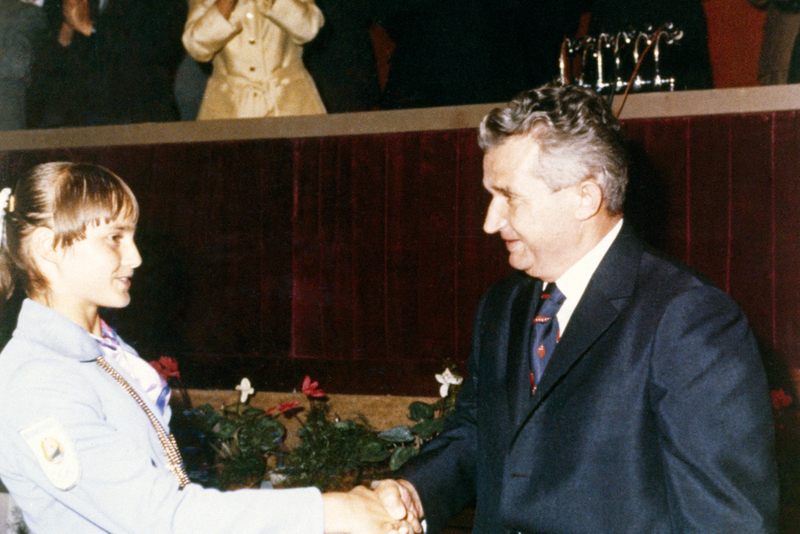 Nicolae Ceausescu, the Communist Party Chief and Romanian President, personally gave her both honors. Romania couldn’t get enough of their favorite gymnast. The song that she danced to at the Olympics became a massive hit and was named “Nadia’s Theme.” The government put her face on stamps. 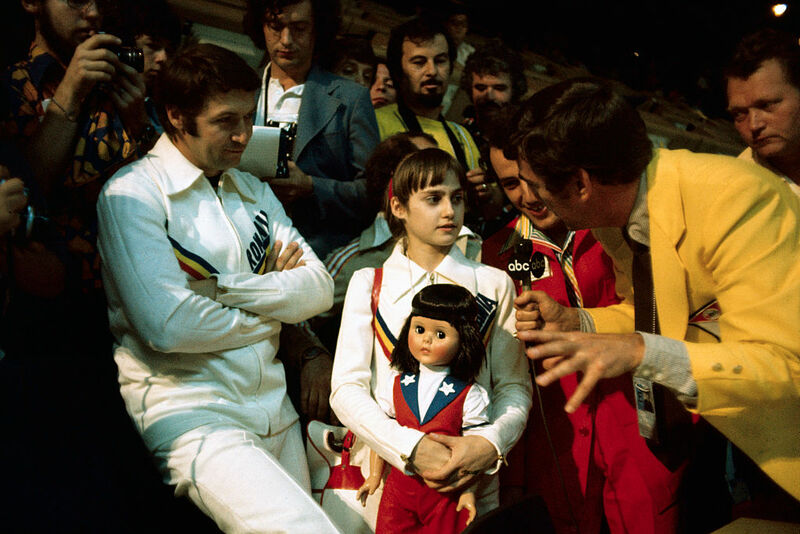 After the Olympics, it seemed that no one in Romania was more loved that Comaneci. But did she love herself? 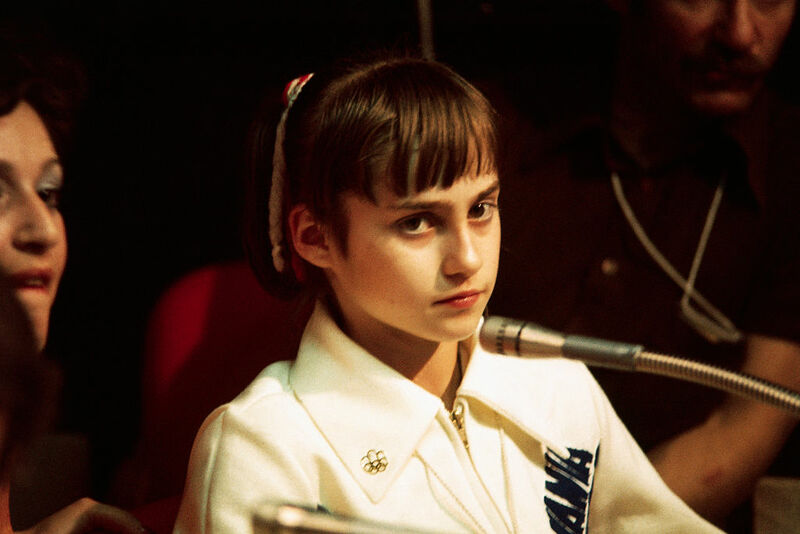 Being thrust into the spotlight was too much for young Nadia Comaneci. One year after dominating the Olympics, she was hospitalized for drinking bleach. She said that in the hospital she was happy because she didn’t have to go to the gym. Once she was healthy enough to leave the hospital, Comaneci began competing again, but her abilities were limited. Her incident had cause her to gain weight. With no end to the madness in sight, the Romanian government separated her from her coaches, which only made things worse. Incredibly, Comaneci was reunited with her coaches before the 1980 Olympics in Moscow. She returned to the national spotlight, four years removed from scoring seven perfect scores. Even after everything she had been through, Comaneci was impressive, winning two gold and two silver medals. 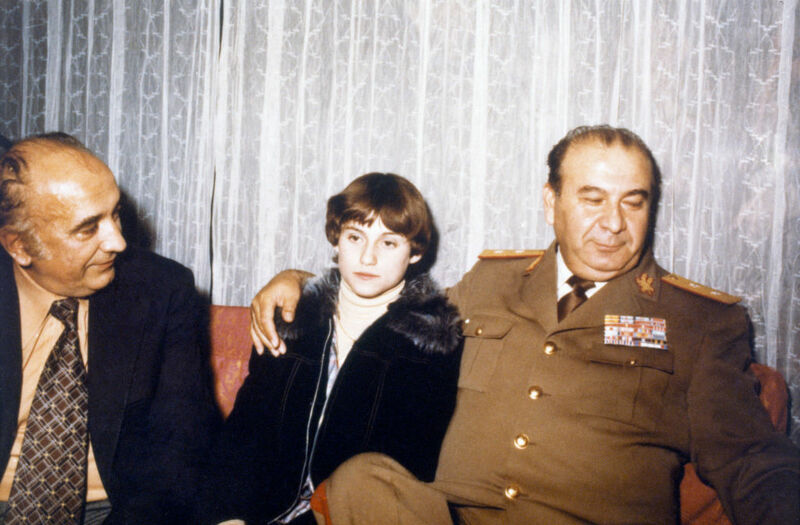 After the event, however, Bela Koralyi claimed corruption by the Soviet government, saying they had paid off the judges to give his star pupil lower scores. He also got into an argument with judges that was caught on camera, causing tension between him and the Romanian government. 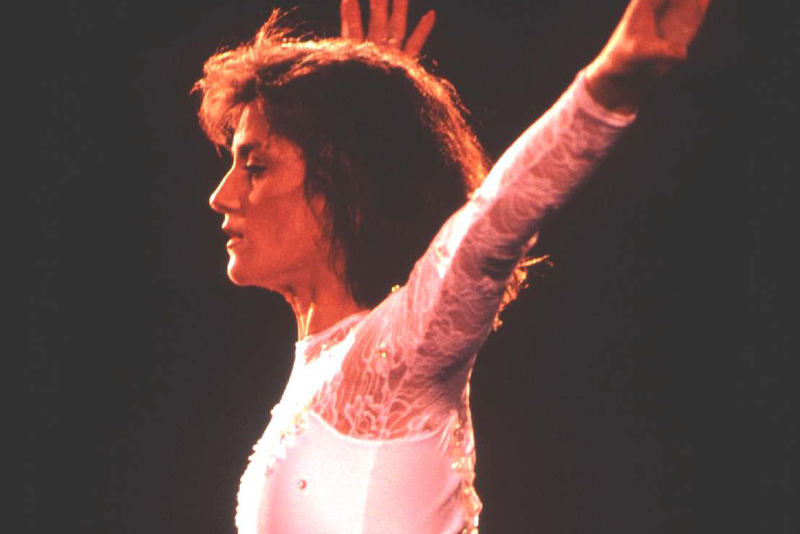 In 1981, Nadia Comaneci took her show around the world on tour. Romania organized an 11 location American tour to show her off alongside some American contemporaries. The shows were seen as a way to raise money for Romania. The tour, led by coach Karolyi, generated $250,000 in profit. Nadia, sadly, only saw $1,000 of that money, even though she was the main attraction. Worse, on the last day of the tour, Karoyli and his team of coaches decided they could no longer work with Romania, and defected. 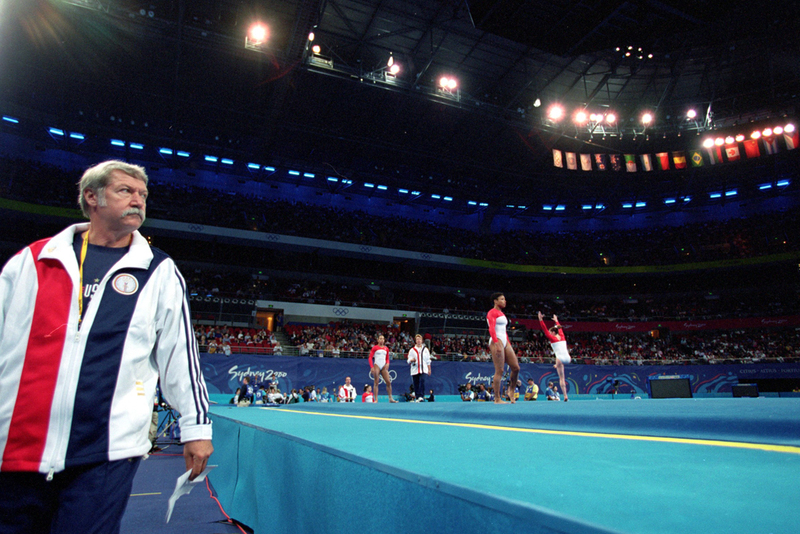 Bela Karolyi loved Nadia Comaneci. He had found her and trained, and he was broken up when the Romanian government began interfering with that relationship. Speaking with The Washington Post, the coach explained on three separate occasions the government separated him from Nadia. Only when Nadia’s performance faltered did they come back to him. They saw Nadia as a cash cow, and Karolyi found it impossible to work with Comaneci as a result. After years of investing his time in her, Karolyi, along with his family and fellow staff members, left Romania for good. 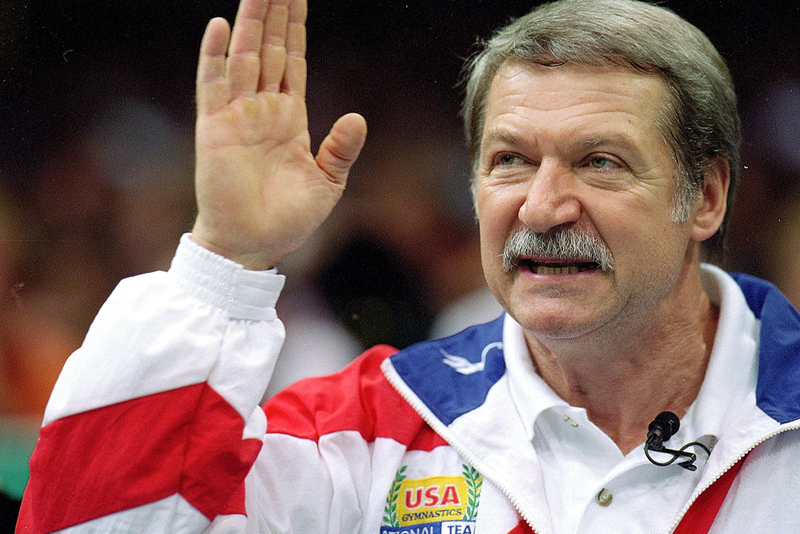 Coming up, find out just how devastating the loss of Karolyi was for Nadia! Without Karolyi by her side, things only got worse for Nadia. Suddenly, and without warning, she was buried by her government and hidden from the world. When other countries would request her to come and perform, they were denied. The only way she knew how to make money to support her family was gone. Comaneci was forced to live like a normal person, not the face of a nation she used to be. Nadia needed to make a decision, stay in Romania and live in poverty for the rest of her life, or leave to continue pursuing her career. “Leaving meant you were gone. You couldn’t go back. I didn’t tell my mom” Nadia recalled to the Daily Mail about her decision to defect from Romania. The year was 1989, and with the help of Constantin Panait, she navigated through frozen rivers and passed armed guards. The backbreaking journey paid off, and after six hours, Nadia Comaneci found herself in Hungary. Safely out of Romania, she traveled to Austria, where the U.S. Embassy was located and she was given a flight to the New York and freedom. When Nadia Comaneci came to New York, she was met with open arms. Those arms closed quickly after controversial details of her life in Romania were leaked to the press. According to “sources” the young star had a lavish and loving relationship with Romanian President Nicolae Ceausescu. According to Nadia, people saw pictures of the two and chose to believe what they wanted. She tells a much more horrifying version of the story. As if that weren’t enough, things got worse for Comaneci stateside when the disturbing tale of Panait, her rescuer, went public. When Panait’s wife was asked about her husband’s seeming infidelity, she replied, “I am sorry my husband ever helped Nadia escape because it is giving me a lot of trouble.” Comaneci’s behavior only became more troubling as she settled into life in the USA, but things wouldn’t stay so bleak forever. Karolyi was not as negative about their relationship. He publicly wished his former pupil luck. He also expressed concern about Panait and wondered if his intentions with her were pure. Nadia’s family also expressed concern for her as she seemed to be shutting them out of her life, too. Bart Conner never forgot the kiss he gave Nadia Comaneci at the 1976 American Cup. Before stepping up the podium with her, a photographer suggested he kiss her on the cheek. Conner followed the suggestion, and was struck by Cupid’s arrow. Conner closely followed Comaneci’s career after that, saying, “She doesn’t remember it of course. But I do. Who could forget someone who went on to score a ten and the sport forever?” He had waited for his chance to reunite with Comaneci for so long, but would he even be able to find her? 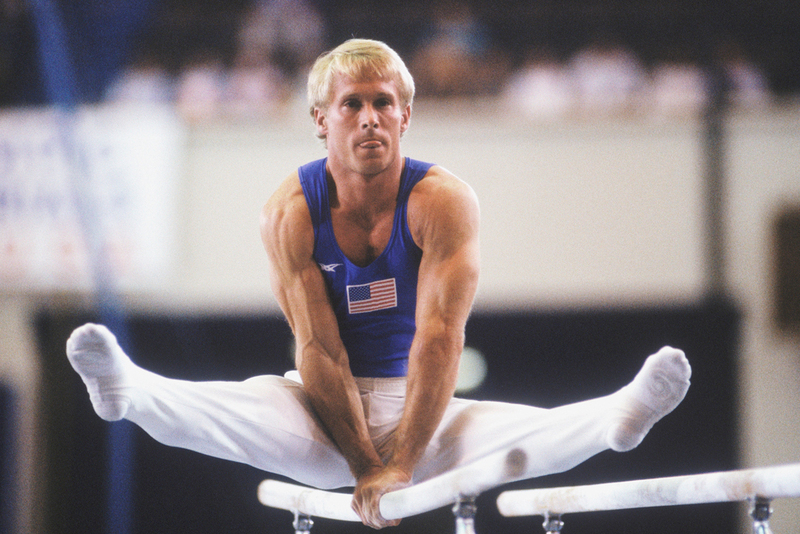 The last time Bart Conner had seen Nadia Comaneci was during her 1981 American tour. They became close friends, but distance proved to be an impossible enemy. Conner lost contact with her entirely. He reached out when Comaneci defected, only to be left with radio silence. 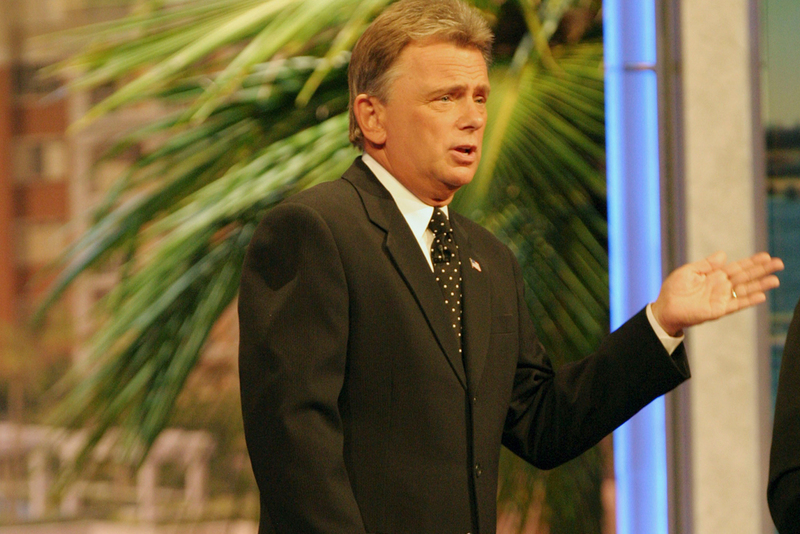 A breakthrough happened when Conner learned that Nadia was scheduled to appear on The Pat Sajak Show. As luck would have it, he knew someone who knew one of the producers and begged for them to call in a favor. Sometimes it’s all about who you know. Midway through The Pat Sajak Show, the host announced there would be a special guest. Conner arrived at the CBS studio 10 minutes before the show started and emerged on queue to surprise his long lost friend with a bouquet of roses. To the outsider looking in, things finally looked to be going Comaneci’s way. Her rocky start in the United States was smoothing out. She had a movie about her life being written and was being asked to participate in commercial photo shoots. Constantin Panait controlled every aspect of Comaneci’s life. He took nearly every penny she earned in the United States, took mental and physical advantage of her, and made sure there was no way for her to escape his clutches. Comaneci admitted years later that she didn’t want to shun her friends and family. She never intended to burn bridges with Bela Karolyi. She was given no choice being a prisoner of Constantin Panait. She sank into depression, and just as all hope seemed lost, a light emerged from the darkness; Alexandra Stefu. 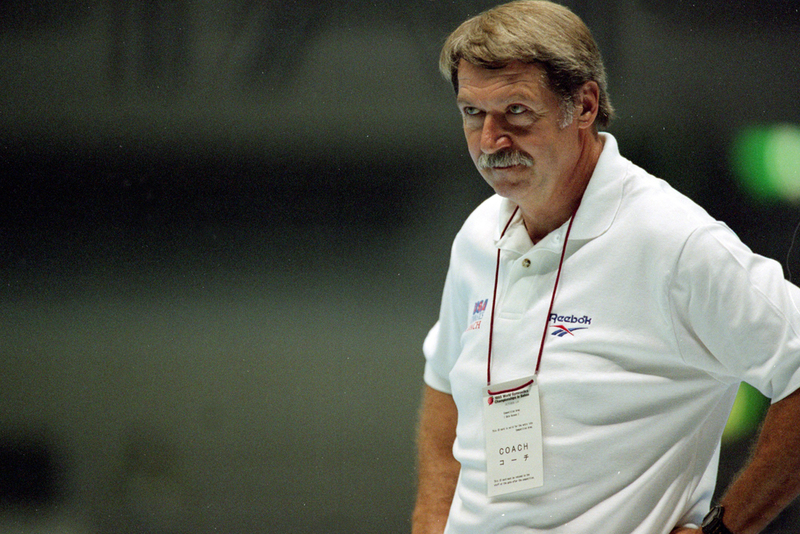 Alexandra Stefu came into the picture when Bela Karolyi contacted him. 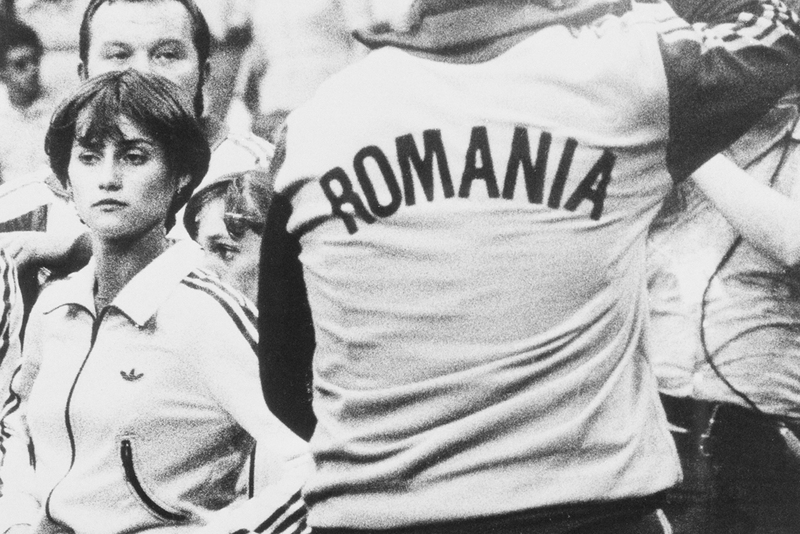 Comaneci’s former coach sensed something was wrong, and asked the Romanian ex-pat for help. Stefu reached out to Panait, offering him a wealthy sum of money to meet him and Nadia in Montreal. During the meeting, Panait never let Nadia out of his sight. Stefu could tell from her body language the situation was dangerous for her. The next morning, Panait left Nadia beat up and fled Canada with $150,000. Nadia was finally free. Nadia moved in with Stefu and began to rebuild her life. She became best friends with Bart Conner and starting touring with him on gymnastic all-star teams. It was on tour with Conner that she was given horrible news. Stefu had passed away in a tragic scuba diving accident. With no one else to turn to, Comaneci turned to Conner, her best friend, for support. He recalled, “I’d never heard someone so terrified in my life.” Conner told Nadia she could live with him, an offer she was quick to accept. Nadia moved in with Conner while he was in the process of setting up a gym in Oklahoma. He was struggling to get it done and was thankful Comaneci was willing to help. The friends lived together for years before they took the next step in their relationship. Nadia Comaneci and Bart Conner were married two years after their engagement in an extravagant wedding in Romania. Despite everything, Comaneci felt it was only appropriate to have to wedding back in the place everything started. Romania welcomed her back with open arms. The wedding was nationally televised and the entire country was given the day off work to celebrate. Conner joked, “Most women bring the man home to meet the father. I had to meet the entire country.” Nadia Comaneci was happy; after all her hardships, she was starting her life over. These were Nadia Comaneci’s first words as an American citizen, “I never though I would be standing her, married to an All-American guy, living in Oklahoma.” Once she settled into life with Conner in Oklahoma, she began working with him at the gym they now co-own. 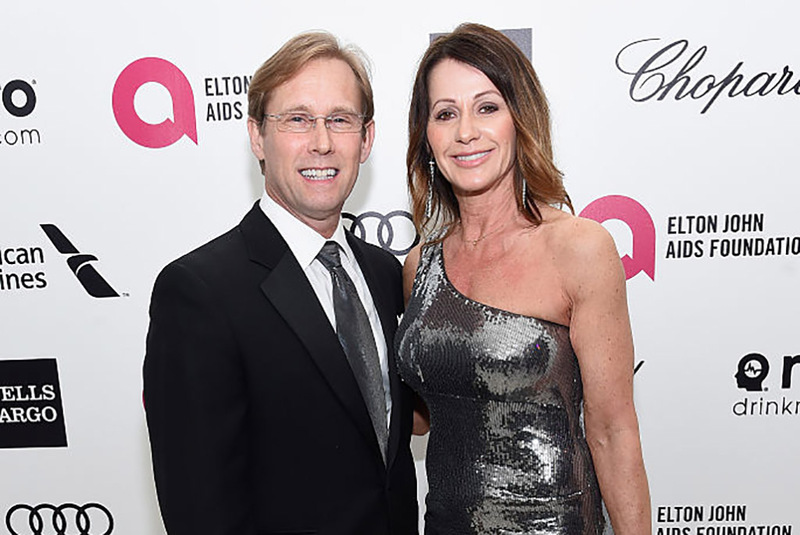 More luck came Comaneci’s way when she found out her was pregnant with her son. Oklahoma quickly claimed her as its own, too, inducting her into the Oklahoma Sports Hall of Fame. 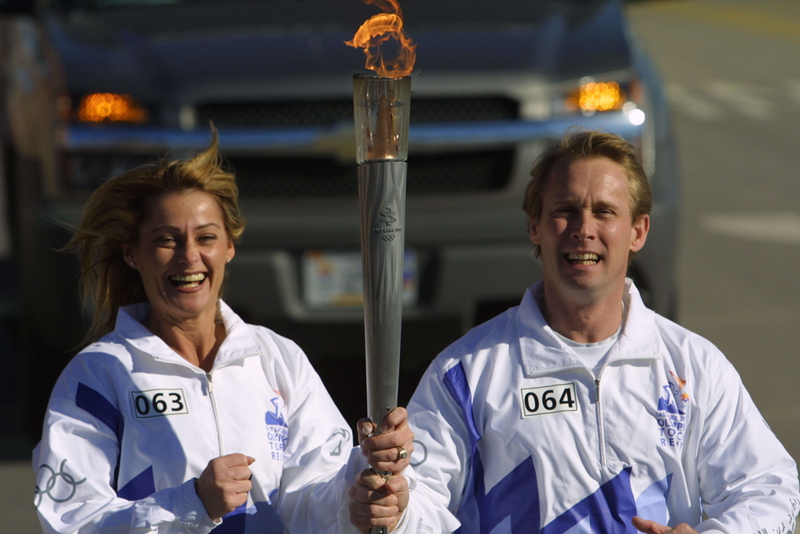 When she’s not working and raising her son, Comaneci works closely with several charities, including the Special Olympics. In recognition of her charitable work, Nadia was honored at Monticello’s 50th Annual Independence Day Celebration and Naturalization Ceremony. She was asked to be the first athlete in the history of the event to give the keynote speech. Nadia Comaneci was born in Romania, rose to fame in Canada, and currently lives happily as an American citizen. If it was up to Canada, she’d have dual citizenship. The country loves her, and has even nominated her to be the keynote speaker for the Windsor Essex Sports Persons of the Year. By asking Comaneci to give the speech, Canada hopes to encourage more young athletes to try out gymnastics. The country’s favorite sport is hockey, but maybe with Nadia’s influence that could change! The fact that Nadia had a close relationship with actress Katie Holmes was surprising to a lot of people. Known primarily for being married to Tom Cruise, it was even more unexpected that Katie Holmes wanted to tell Nadia’s story by acting as her. Since so many people had already made documentaries and short films about Nadia’s life, it seemed like another one might be like beating a dead horse. However, Holmes was determine to tell her story and a friendship developed from it. The result was Eternal Princess, a 17-minute long film that told Nadia’s story from a different perspective. She prefers working out in the morning, doing just a maximum of 30 minutes of physical activities usually involving cardio, stretching, and lifting weights. Today, she works out in shorts and comfortable t-shirts, a lot different from her old workout clothes and regiment from when she was younger. Although Nadia is no longer competing in gymnastics, she has managed to find a way to keep getting perfect 10s. Keeping up with the times, Nadia became involved in technology, specifically cell phone applications. 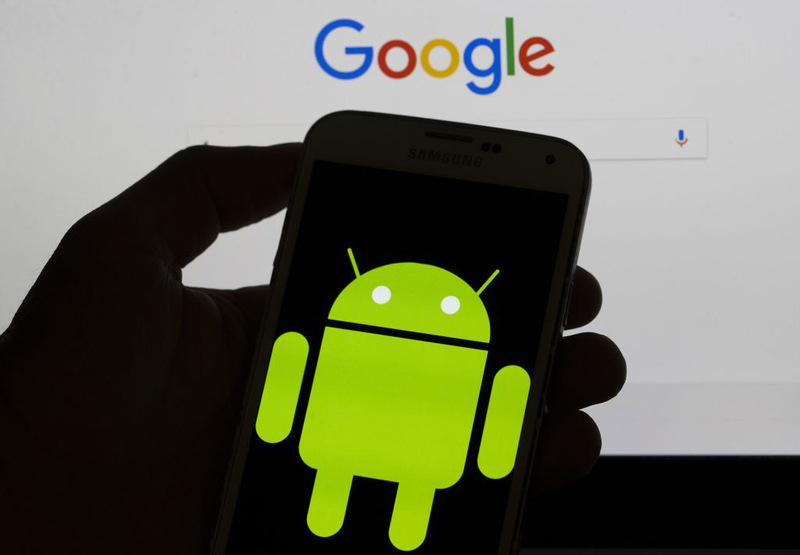 Nadia eventually came out with Nadia’s Perfect 10-Gymnastics, a game for Android users that allows the player to be Nadia while trying to get a perfect score. Her phone application made her the first gymnast in history to make her own game and allowed players to act like a gymnast without actually putting in any of the work. According to the gymnastics website, “The Bart Conner Gymnastics Academy in Norman, Oklahoma is one of the largest and best-equipped gymnastics centers in the United States.” The gym has some of the most state-of-the-art equipment in the sport and although it is named after Bart Conner, Nadia is a regular face there as well. Although Oklahoma isn’t necessarily known for its gymnastics, with the gym being run by two famous Olympians, it may develop to become one of the most prominent in the country. It’s also assumed to be the future training ground for their only son if he shows interest in the sport. She revolutionized the level of gymnastics that people thought was possible and is considered responsible for raising the popularity of the sport. Although she has had ups and downs since both competing and retiring, it has shaped who she is and influenced how she has impacted the world. Keep going to learn some more interesting facts about Nadia! While it’s known that Nadia was the first to accomplish countless different things in the sport of gymnastics, scoring perfect 10s weren’t her only successes. Known for her clean and innovative technique, Nadia was the first to successfully execute a variety of different maneuvers. One of her most difficult being the first gymnast to perform an aerial walkover with cartwheel-back handspring flight series and double twist dismount. It was accomplishments like these which made her the best of the best. In the film Bless the Beasts and the Children, the musical score of the film titled “Cotton’s Dream” has become synonymous with Nadia’s gymnastics. This occurred after ABC’s sports summary program Wide World of Sports used it as the background music to her routine. In honor of Nadia, the original composer renamed the song to be called “Nadia’s Theme” and it has stayed that way ever since. Not too many athletes can say they have a song named after them. On top of her work with the Special Olympics, Nadia also personally funded the construction and operation of the Nadia Comaneci Children’s Clinic in Bucharest. The clinic was made to provide low cost and free medical attention to children. The clinic was opened on July 8, 2009 near the St.Spiridon Vechi church in the heart of Bucharest. However, although the services are directed towards children, other people have been known to be helped if needed. 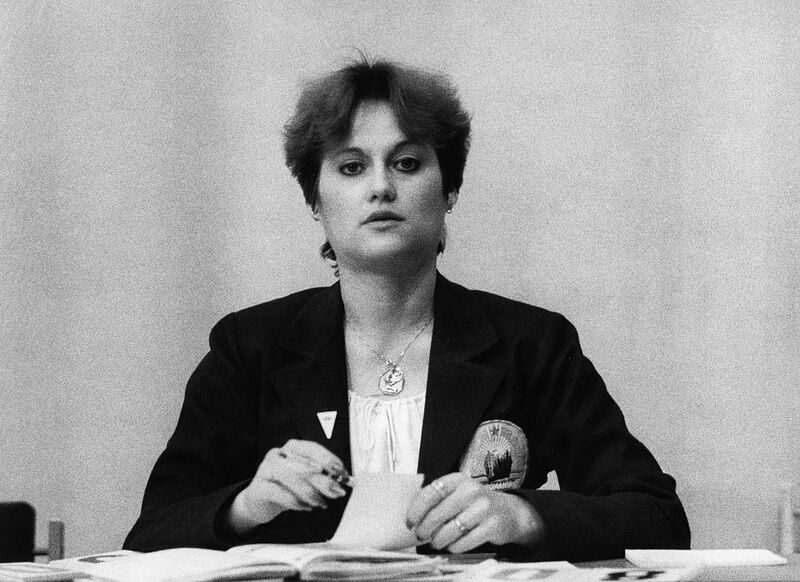 Nadia was born on November 12, 1961, in Onești, Romania. She was the first child of Gheorghe, a car mechanic and his wife who was a factory worker named Stefania-Alexandrina. While her mother, Stefania-Alexandria, was pregnant with her, she watched a Russian film in which the female heroine was called Nadya. This inspired her mother to name her Nadia, which means hope. Little did she know that Nadia’s name would become more and more fitting as she grew older. Not only is Nadia one of the most famous gymnasts in the world, but she also received the Olympic Order twice, which is the highest honor given by the International Olympic Committee. She is the only Olympic athlete to ever receive it twice, once in 1984 making her the youngest recipient and again in 2004. In addition, she has also been inducted into the International Gymnastics Hall of Fame and in 2000 was named as one of the Athletes of the Century by the Laureus World Sports Academy.